Fresh apricots are excellent sources of several important nutrients, including fiber, potassium and antioxidant carotenoids. Although the drying process degrades a fruit’s content of water-soluble and heat-sensitive vitamins such as vitamin C, other nutrients become more concentrated. 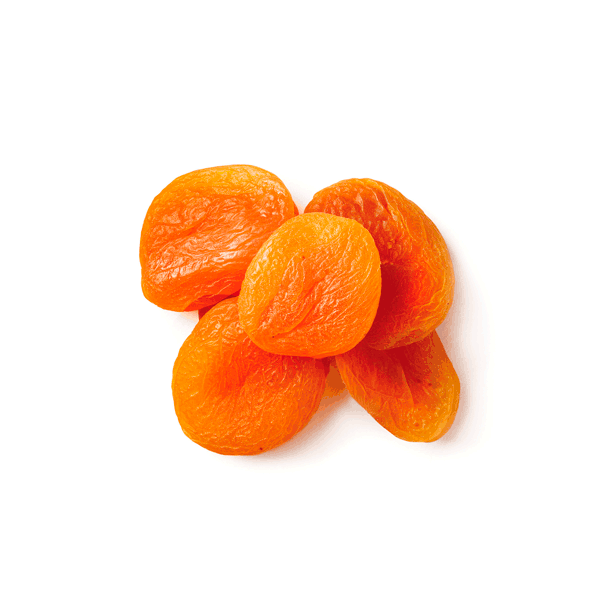 Consequently, dried apricots provide higher levels of most nutrients, ounce for ounce, than their fresh counterparts. Dried apricots are also high in carotenoids and other potent antioxidant phytonutrients. Dried apricots’ beta-carotene content makes them especially rich in vitamin A, providing nearly 47 percent of the daily value in a half-cup serving, according to USDA data.